Jonathan Smolin is associate professor of Arabic and chair of the Asian and Middle Eastern Languages and Literatures at Dartmouth College, with a keen interest in crime and police fiction, illegal immigration, francophone literature, and translation. 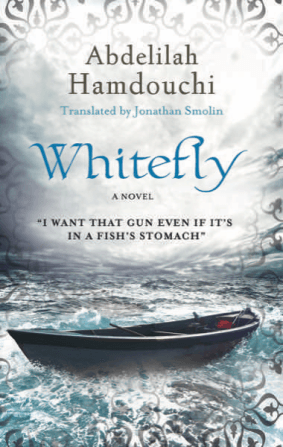 In fact he is the translator of two recent Hoopoe novels, Whitefly by Abdelilah Hamdouchi and A Rare Blue Bird Flies with Me by Youssef Fadel. 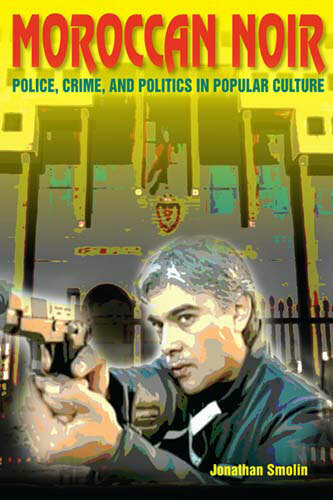 He is also the author of Moroccan Noir: Police, Crime, and Politics in Popular Culture (Bloomington: Indiana University Press, 2013). Jonathan Smolin examines popular culture and mass media to understand the changing nature of authoritarianism in Morocco over the past two decades. Using neglected Arabic sources including crime tabloids, television movies, true-crime journalism, and police advertising, Smolin sheds new light on politics and popular culture in the Middle East and North Africa. “A triumph… Smolin not only shows his critical acumen as a literature scholar but also offers a unique picture of social change in Morocco.”―Roger Allen, University of Pennsylvania. To read the complete review of Moroccan Noir in the Journal of Arabic Literature, click here.